MsDora—parent, grandparent, Christian counselor—offers suggestions on raising confident, conscientious, responsible, productive children. 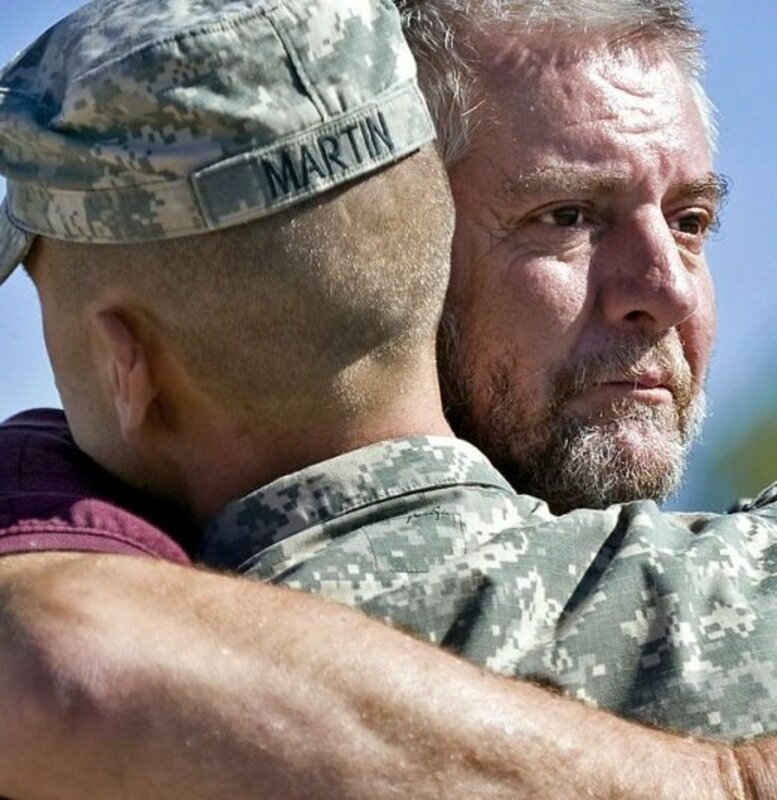 According to experts, the father-son relationship has the greatest influence on the ability of sons to tackle and survive the challenges of adult life. We don’t really grow up until we have come to terms with our fathers. We need our fathers to bless us in a way that brings us into adulthood. In The Blessing (Thomas Nelson 1982) by John Trent and Gary Smalley, the authors emphasize the importance of that blessing. Examples are found in the Bible—in (Genesis 27) where Esau begs his father Isaac to give him the blessing which his brother Jacob stole and in Genesis 49 where Jacob blesses his twelve sons. It is the father’s approval of his son’s effort to be successful. An active commitment—on the part of the parent to make the prediction come true. 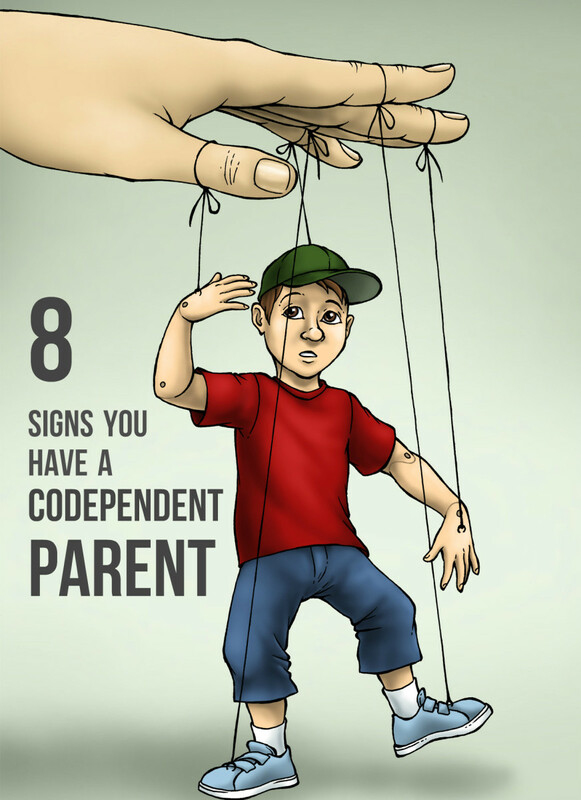 The relationship is primarily the father's responsibility. It is the father who initiates love, forgiveness or any other prevailing attitude (positive or negative) into the relationship. The father is the more mature and stable individual while the son is still figuring out what works and what doesn't in the relationship. 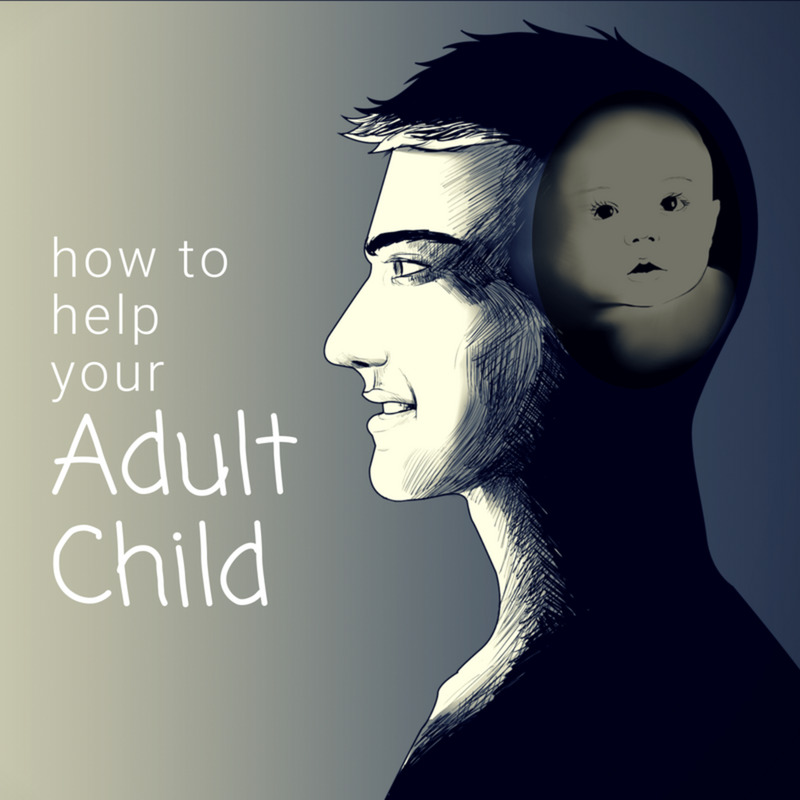 The father is obligated to work toward the healthy relationship for the well-being of his child. One of the worst vices a man could have is to play dead and deprive his child of a father-son relationship. One of the noblest commendations a man could have is the praise of his son. Professional credits, service awards and names on buildings may be meaningless based on the declaration of a son about his father. Don’t give the impression that all your attempts were successful and that you never had your share of failures. Let him know that you struggled through and survived your rough patches, and that you are committed to helping him make it through his. Create a mood which allows him to be also vulnerable, to ask questions, to confide and develop trust. You were his first hero; you can maintain that role in your relationship with your adult son. Your role of fatherhood is not terminated when he does not allow you to choose for him, or he does not accept your suggestions on these matters. You are still obligated to love him and to be interested in his welfare. You are still responsible for maintaining a relationship with him. Your son’s success in life is not guaranteed by following every advice you give. You taught him to be an individual and make wise choices. Give him the opportunity to practice what you taught him. One-Up is a game in which one person reports a personal accomplishment, and another person states his accomplishment which, in his opinion, is one step above on the ladder toward greatest achievements. The aim is to establish superiority. Some fathers engage in this one-up mind game without being aware of their folly. Imagine this response: “Well, you’re almost as good as I was. Did you know that I was nominated for that same award in my first year on the job?” You may not want to believe it, but it happens. A father who finds himself engaging in this immature form of competition with his son may not be aware of his insecurity, his narcissism or plain ignorance. He needs to accept the supporting role and let the son have his day. Wise parents play push-up. They want to see their children climb higher than they did. They rejoice and celebrate when their children excel. What father does not expect his son to surpass him in some skills? Let your son know that you admire his progress and express your desire for him to teach you some of what he learned. If you live long enough for him to take care of you, this spirit of humility will serve you well. Your admiration and willingness to learn from him empowers your son to lead, to teach, and to add to your legacy of success. Healthy relationships between fathers and sons are easy when the children are infants and toddlers. By the time the sons become adults, hopefully the fathers would have become wiser and more mature. By then, the relationships may take more effort, but they will be much more enjoyable. 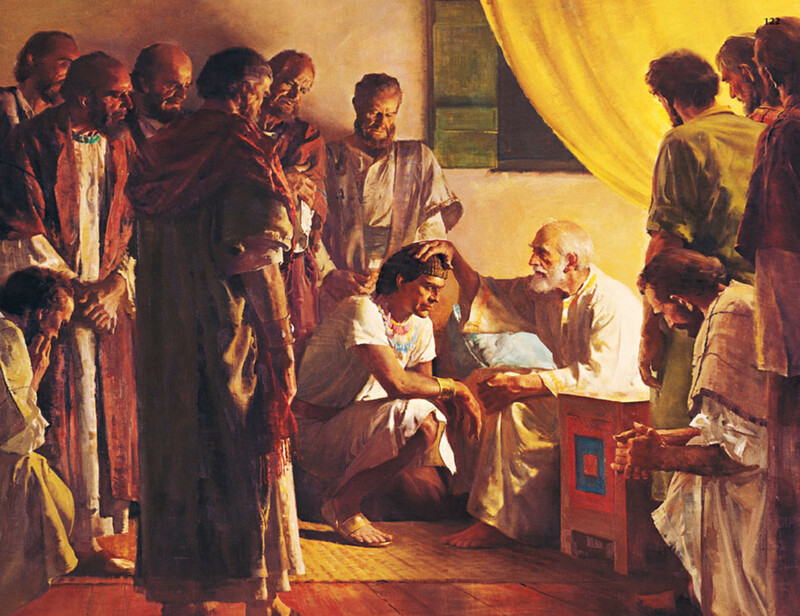 What was the relationship of father to each of his sons in the parable of the prodigal son? I assume that you are questioning the kind of relationship he had with his sons. The narrative in Luke 15:11-31 gives the answers, and the Bible quotes below are from the New Living Translation. Parent-child relationships are largely the responsibility of the parent. The parent is the one responsible for loving no matter what, and for keeping the doors of communication open because their children are learning from them. Verse 20 shows a father who loved his younger wayward son who later repented: "Filled with love and compassion, he ran to his son, embraced him, and kissed him." The son's wayward behavior does not disprove his love for his father, and his confession in verses 18 and 21 showed respect and trust, synonyms of love in rebellious youth. He returned home because he knew his father loved him. The father also loved the older son. In verse 31, he tells this son, "Look, dear son, you have always stayed by me, and everything I have is yours." He vented his anger (verses 28-30) toward the father, but the father took the time to explain how love works in a family. It is clear that both of the sons were in the process of understanding love, and that their father was actively demonstrating it. This is a great relationship between father and sons. 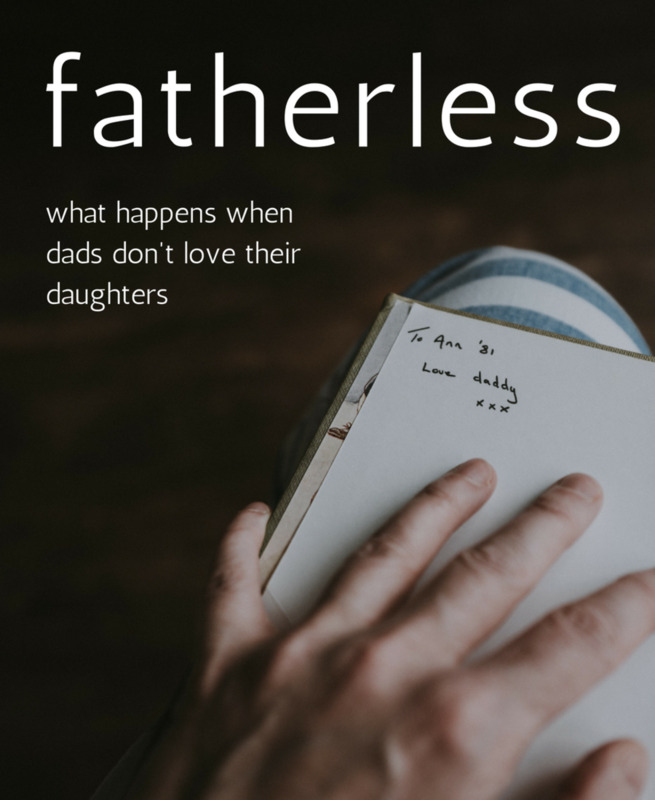 How Can Fatherless Children Survive the Odds? Nyesha, I suggest that you speak with a counselor, who can sit with you and solicit more information, so you can be offered appropriate counsel. Meanwhile, respect your dad and be the grown-up you want him to see. Thanks Cynthia. What a lovely tribute to your husband. A father like he is deserves to be commended. You and your sons are blessed! I love this article and I am posting it to my FB page and tagging my husband, who is, I think, the best Dad around to his adult sons! Our older son asked him to be his best man when he married (I guess that is not so uncommon, but I had not come across it before), and he has absolutely no problem in "pushing up" our sons. He truly marvels at the great men they have become, and never does any of that tiresome 'fishing' for compliments. I also love how they hug and are so respectful of each other. Okay, I know that I'm maybe gilding the lily a bit, but I think he is a great mentor-Dad and other young people agree. You cover it all so nicely in your article. Happy Father's Day to the dads reading this! Julie, it's not possible to know all the facts in a few lines, but given what you have said, your son has the right to avoid rude and ridiculing remarks from anyone. Keep on encouraging him to respect and forgive his father, but that does not include forcing him into a relationship that dehumanizes him. It will help if you can get someone he respects, who understands his situation to give him some counsel which can help him cope. The father also needs some counsel. My son is 14 and is now refusing to visit with his father on the weekend. Since my son was young his dad has been very rude and ridiculing of my son and now my son refuses to be around him or talk to him. I have decided to let this one play out unlike in the past when I would intervene and try to fix everything. I feel my son is right but my hope is that they can put the past in the past and move forward but I'm afraid that that probably won't happen so easy as my ex husband still thinks his behaviour is perfectly normal when it is not by any stretch of the imagination. If you have some advice I am open to hearing it. Rohit, thanks for sharing. There's a lot I don't know about you and your dad, but since he wants to talk with you, why not grab the opportunity to tell him how and what you feel? (Be respectful because he is your dad). You may not be able to change some things from the past, but you may be able to change the way you feel and free yourself to forgive your dad and move on together in a better relationship. Don't neglect professional help, if you think that's necessary. I haven't been speaking to my dad for the last 3 month. And I dont even wanna talk to him because of him I have only experienced sorrows since childhood. I don't receive his calls and he is asking me to talk to him. What shall I do ?? Rajan, you comment is a good summary of the article. Thanks for your valuable input. 2 years ago from From Mumbai, presently in Jalandhar,INDIA. A father's role goes from being more authoritative when the child is young and more prone to mistakes but as he grows up he needs to loosen the strings and become a friend and guide, more like giving up control and playing one up, for example, as you rightly say. Suraj, I cross my fingers in your support. Be courageous! MsDora, I am sorry to hear about your dad. I will heed your advice and see where it goes. Fingers crossed. I seriously do not want to be that man who regrets not talking when its already too late. Suraj, thank you for sharing. My dad died when I was a toddler, and I have no memory of him, so working with your dad is a blessing I have never enjoyed; and I am so jealous of you. Now that you are an adult, follow your heart and ask your dad to have a conversation with you. Ask him what you can do to help improve your relationship. Concerning his controlling and rude, take his age into consideration (some old men are just grumpy). Anyway, talk to him from your heart and see what happens. Best to you and your dad going forward! Wow! Funny how I bump into this hub at a time when I am not communicating with my dad. I am currently working together with him in our family owned business. I find him to be very controlling and rude. But sometimes I hesitate because I don't know if I am being too sensitive or he is controlling and rude. I have never really spoken or addressed this to him because I am, well, scared of him. I know it sounds silly. And because of my inability to approach him about this I will never be able to find out if it is me who is being too sensitive and give up to easily on the relationship or is he unintentionally poisoning the already fragile relationship we have. When I grew up my mom used to always say "don't tell dad, he will just get angry." this has been a staple of hers. I guess that has to do with my behavior towards my dad as well. But I know I should not blame them. As blaming does not help...God this is just complicated. Mona, I agree; don't give up on anyone. We have to keep on teaching. Thanks for your comment. This is a beautiful article. It makes me think of the fathers who walk out on their sons while young, and then the sons grow up and he doesn't know him. I would show the father your article. 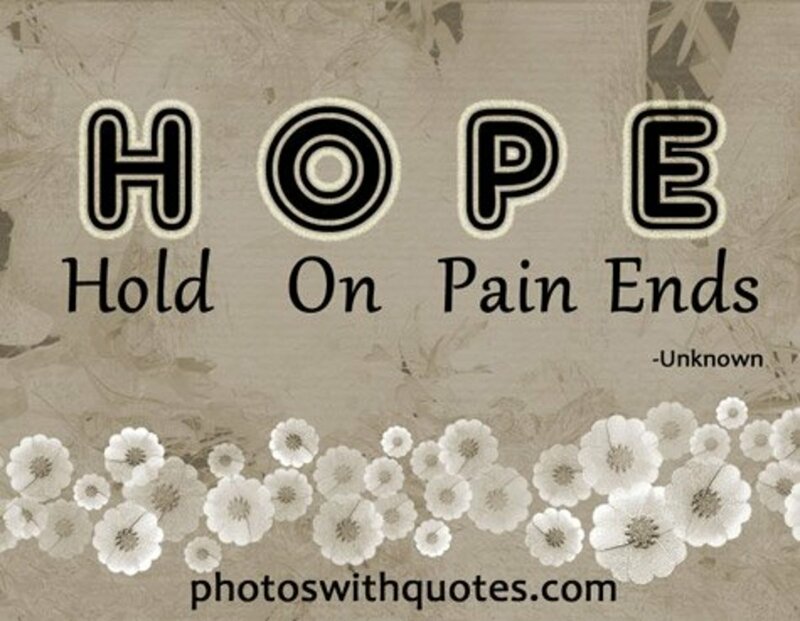 There's always hope, come what may. Mylinda, glad you found the tips interesting. Hope they're useful too. This was a very interesting hub. It's full of great tips and advice. Frank, always heartened by your kind comments. I truly appreciate you. Thank you. Peg, thank you for your input. Of course, daughters are also affected. That topic deserves its own article. Wonderfully presented and wise words for fathers to heed. This important relationship sets the course of events for the child's entire life. 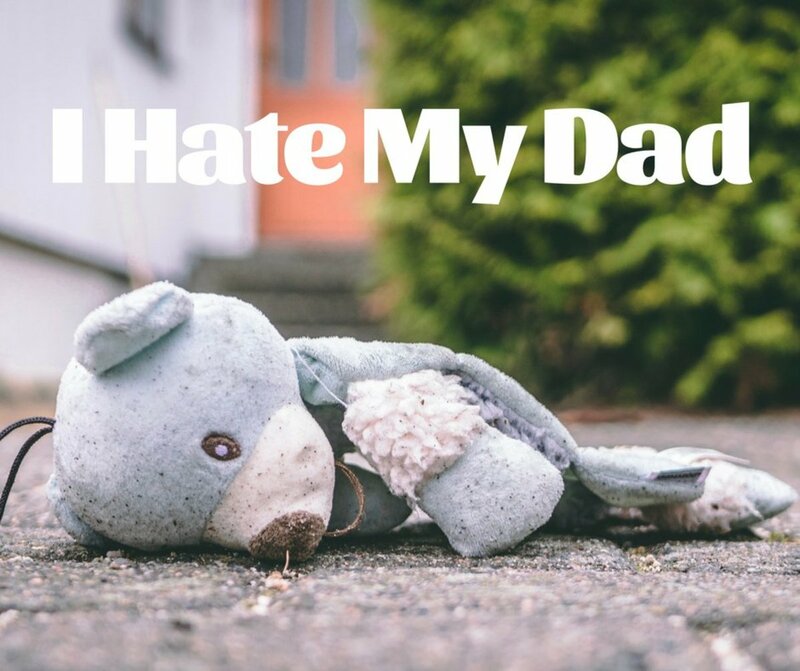 Daughters are also affected by the kind of mentoring that fathers give to their sons, and often pick candidates for marriage of those who remind them of their Dad. If he is absent or ineffective, this is an issue. Mhatter, so glad you survived that childhood trauma. Thank you for reading and sharing. Faith, thanks for that valuable additional fact about the absence of fathers in the lives of most prison inmates. Dads really ought to take heed. I appreciate you, Faith. I really enjoy these type of articles. 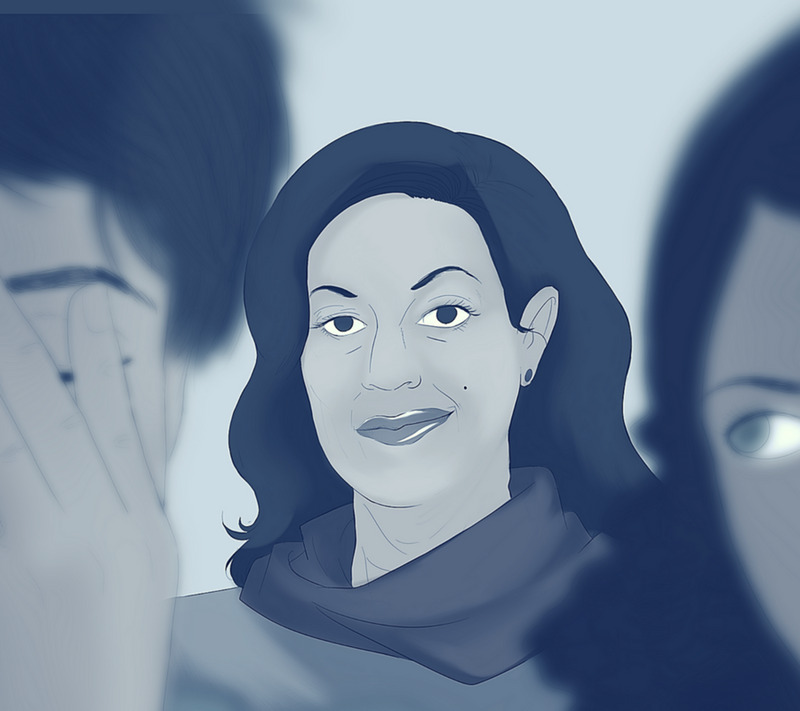 My mother's 1st husband was abusive. 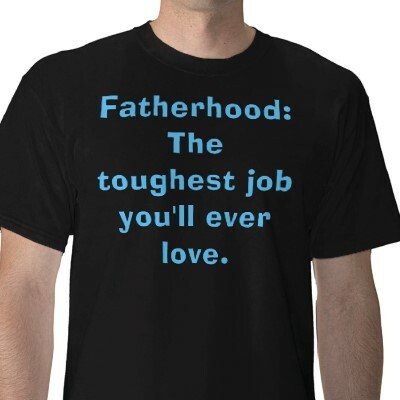 All dads should realize just what an important role they play in the lives of their sons and children. Excellent article. The statistics of those young men or, really all men in prison today, are that almost 100% of them either had no relationship with their dad or they did not even know who their dad is at all! So, dads, yes, listen up and be that dad and take the time to have that relationship and bonding with your son and children, for it is essential to their future. Doc Middlebrook, thank you for adding your comments. You are very encouraging. Sure mothers are also influential in raising sons, and that's another chapter. Marlene, thank you for your input. I wish I could have the story of your husband and son to follow-up this article. I appreciate the affirmation. MsDora, you have such a firm grasp on how this needs to be done. Kudos to you for putting so much wisdom and caring into this article. I hope fathers and fathers-to-be will read and internalize these instructions. Even though mothers can teach sons a lot, it really does take a father to teach a son, through words and by example, how to be a man. I like this hub and feel every father should read it. My husband and his son have a wonderful relationship now, but it wasn't always that way. They played the "one-up" game for a long time and when the son grew up and went to work, the son would visit only once a year. But, a couple of years ago my husband let his son see his vulnerable side. That was a moment that changed the relationship forever. That was the day my husband's son realized that his dad was just a man like himself. Now, his son calls on a regular basis and visits whenever he can. Your tips about developing a healthy relationship between fathers and adult sons are right on point. Denise, you're so right. A healthy parent-child relationship is meaningful for both sons and daughters. thank you for your input. Thank you DDE. Of course, when the boy becomes a man, he is eligible for a man-to-man exchange with his father. Communication then is sweeter than before. Eric, seems like you're the regular All-American Dad. As long as we're here, we can make amends for the parenting mistakes we made. I can just imagine what a great time your son has with you. Cheers! Thank you, Billy. An affirmation from you means much to me. The very best to you and your son. Fathers are definitely important in the lives of their children. I find it interesting what you said about a boy needing to reconcile his relationship with his father before he can embrace his own manhood. I think that a similar principal applies to girls. They do not fully reach their own womanhood until the reconcile their relationship with their fathers. 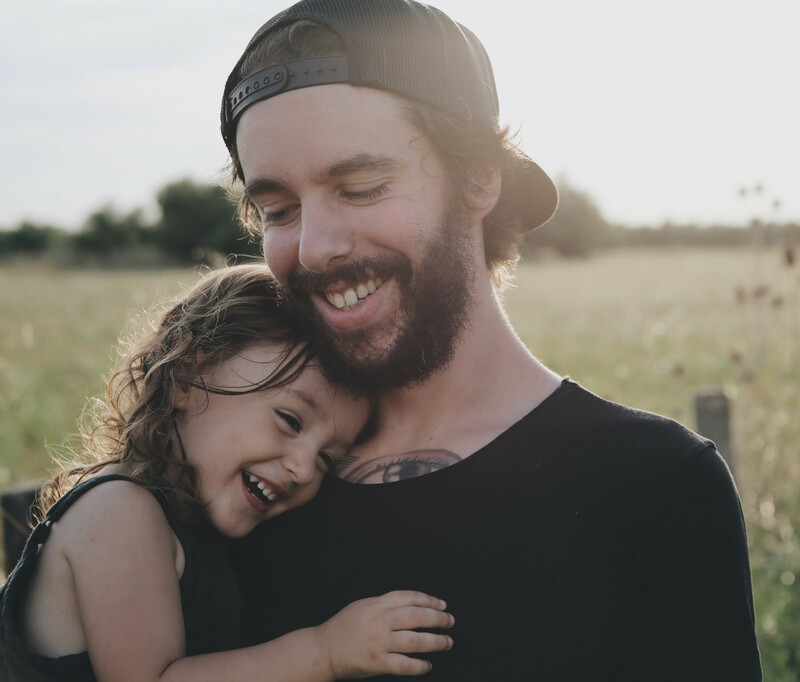 Tips for Healthy Relationships between Fathers and Adult Sons it is so important for fathers and adult sons to keep their communication open and learning from each is another helpful aspect. Interesting and useful points mentioned here. I voted up and across the board. This is just an awesome, beautiful. interesting, useful and made me laugh at my failures in this regard. Beautiful words of wisdom my friend. I am the father of an adult son and I can verify that your suggestions are crucial for a healthy relationship. Well done Dora! Laurie, thank you for your very kind comment. Love in family relationships is so important. Blessings! A great hub demonstrating how love does wonders in a relationship for families.